Will it tow my atv trailer or boat at 80 mph? Should I buy a truck instead? there's an awful lot of hating on mustang II's right now!! they might not be everyone's cup of tea but everyone that has any ford made after the 70's should be grateful of the mustang II's. if it wasn't for the sales of those cars theres no saying where ford would be right now or if there would be a ford at all. 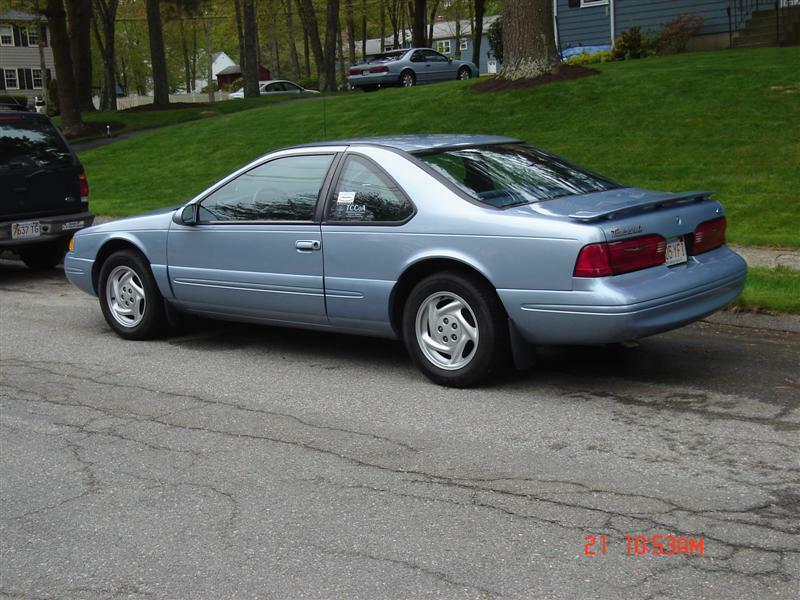 Yeah, it had a nice 9" rear end with disk brakes that fit nice under older Falcons, Mavericks, Comets and Mustangs! I bought new a 78 Mustang II Mach1 with the 302 in it. Added a set of 289 Hi-Po heads, a nice cam, 600 Holley and a Fairbanks convertor in it. Ran pretty damn good! Don't think I would have bought another one though. There's not all bad in the Mustang II, to me 50% of the problem is the name - Mustang II. Godfather II was the only instance where a sequel with II or 2 in the title wasn't a letdown, ironically it too was released in 1974. 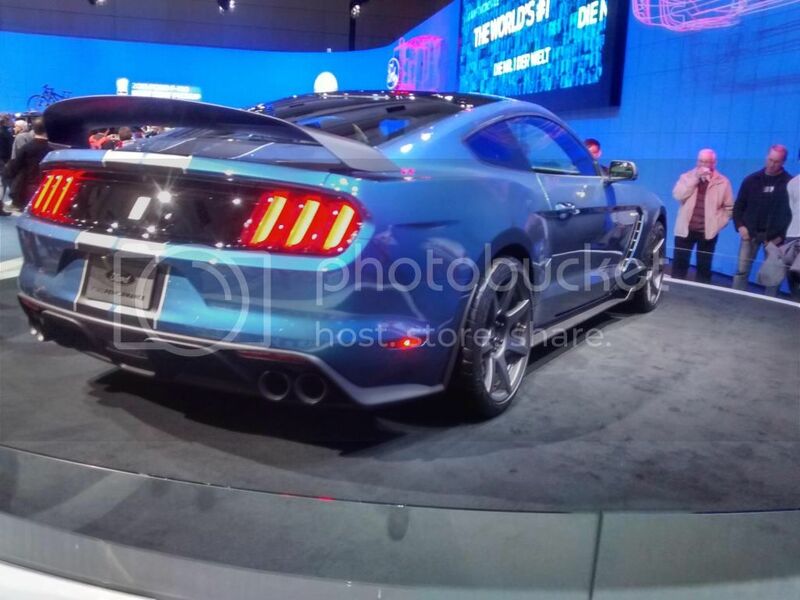 Ford should have just called it a Mustang, it wouldn't be so easy to single out. 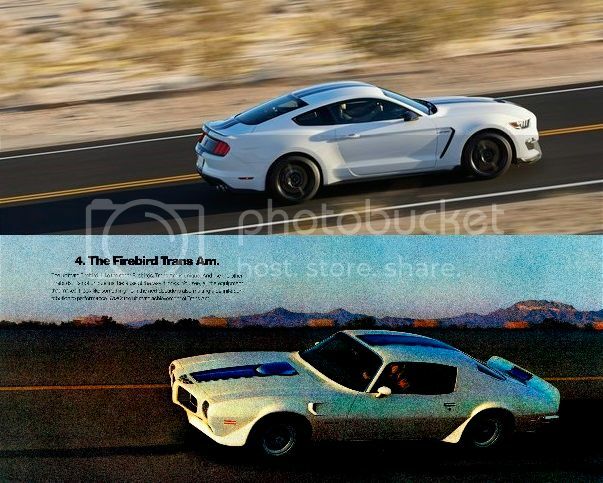 The rest of it's tarnished legacy is that the vast majority of the cars were ugly mini Broughams with padded vinyl tops and every bad 70s fashion item glued to the body, plus it had the mandated 5mph bumpers that Ford sucked at integrating, but I can definitely see the appeal of a Mustang II like yours Joe. The Mach 1(2?) was pretty damn clean looking and with those mods would make it sort of a proto 82 GT(the generally agreed upon return of the performance Mustang), only lighter. I wouldn't mind a Mustang II if I could find one like that, but all I find are Ghias (which have absolutely nothing to owe to the design firm lol). 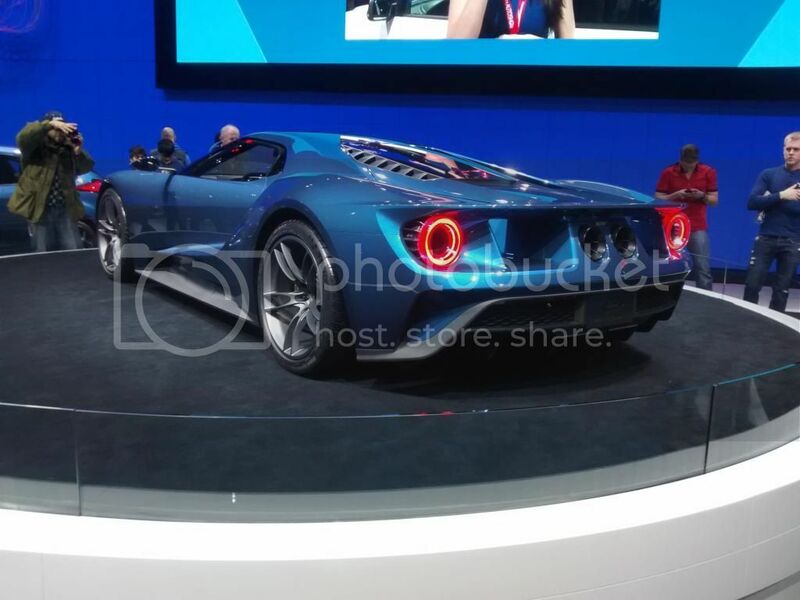 I don't believe that this is true, ford never announced it for sure, and they said it would contend, not surpass the Z/28. 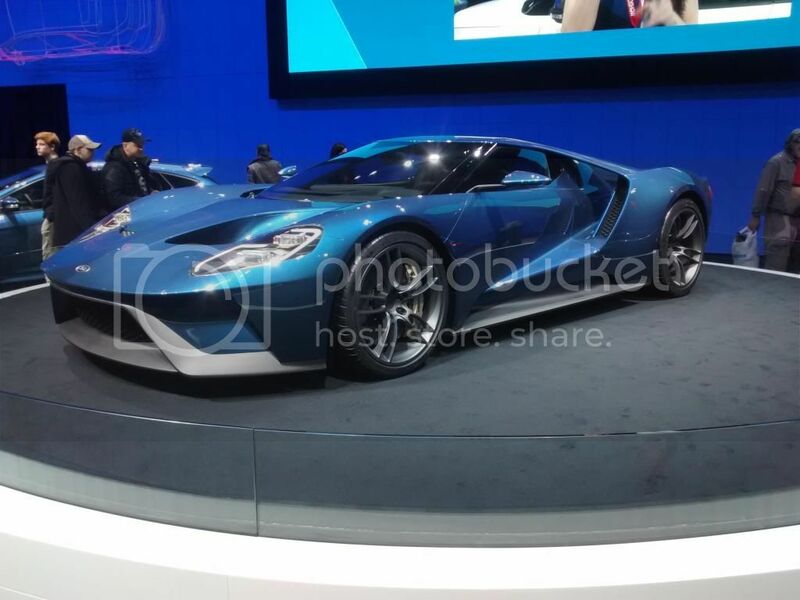 I definitely believe it is true, Ford tested the car on the Nurburgring last year and Ford didn't announce that. Until the final pricing and everything is out Ford probably isn't going to say much. Also, why would Ford build a car to keep up with the Z/28 if they didn't have intentions of trying to surpass it? It's not true. It originates from Horsepower Freaks which is a bogus click bait site. It's possible Ford won't ever release the times. Really? The source everyone refers to is Evo.co.UK which is a very credible site and popular magazine. It's possible it isn't true, but usually writers from popular websites and magazines won't make articles based of a un-credible source. Also, horsepower freaks is not a clickbait site, its a site very much like Andy's Autosport. Consider checking facts before claiming something isn't true. Last edited by SuperThunderbirdLX; 02-01-2015 at 08:00 AM. Hey, it's nothing personal. The beauty of buying your own car is that you get to choose what you buy. If you're buying it to please others then that seems like a bad reason to buy it. We're all allowed to have an opinion. That's why we have more than vanilla ice cream. BTW, I apparently missed your post. I wasn't ignoring you. I special ordered the 14 GT500 optioned just the way I wanted it, except for rear gears. So far no regrets. Unfortunately they were only available with 3.31 gears to avoid Gas Guzzler tax and run better 0-60 times and top speed. Would be a lot easier to drive in traffic with 3.73 or 4.10s and I'll probably be getting them changed this summer. 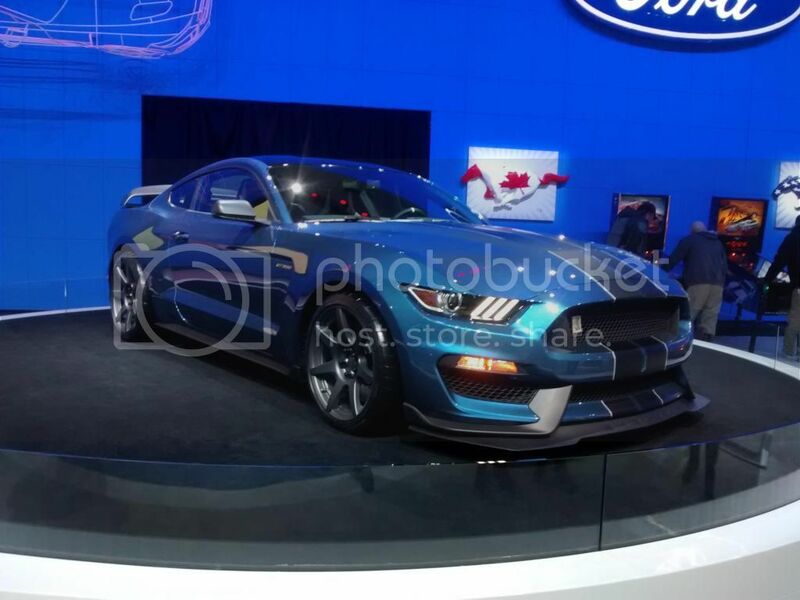 Over the past couple months the 2015 body style GT and the new GT350 have really started to grow on me. Now I'm wondering if there will be a GT500 in 2017 and more importantly, what motor will be under the hood. Starting to hear rumors about a 5.0 twin turbo with Dual Clutch Transmission in the next GT500. That would be very cool. 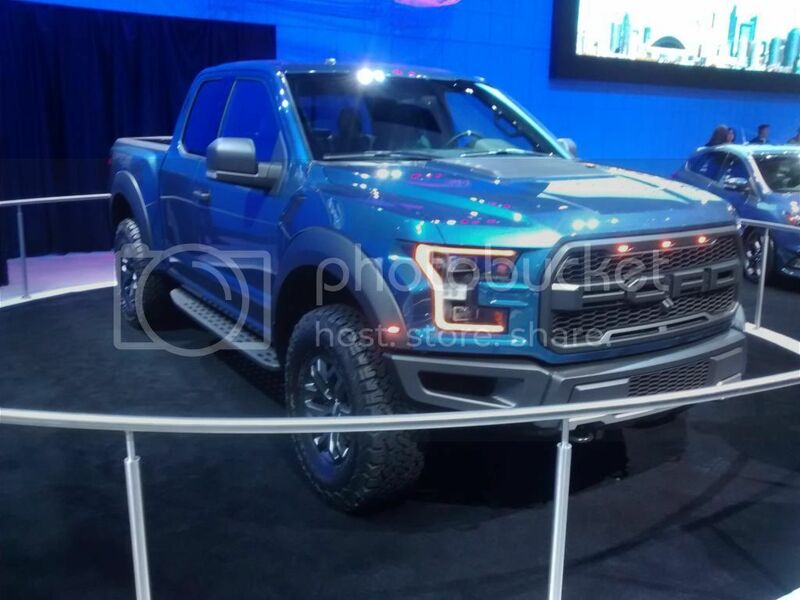 While clearly not in the same price range (unless Ford is really, really stupid) and while I'm hoping the Ford will be less likely to flambe itself, I dunno guys. The Ferrari's whine just sounds stunning. And how old is your 2 valve? These new high performance I4 and V6 motors haven't been around long enough to know about their longevity yet. Not saying that they will fail - but they have not yet been tested. Would you rather be slower and finish the race, or be faster and break down? I think that's the whole "rabbit vs. turtle" race thing from the old childrens' books. And the GT...damn it looked good. Pics don't do it justice. I'm jealous! I love how good they look in blue! Not the way Henry Ford would have wanted it though. Faster than most of us. Sorry, it was Horsepower Kings, not Freaks. Horsepower Kings makes up wild stories to gain traffic which all have been proven false. Ford doesn't release lap time info. Unless Evo had their own personal timer onboard the car, they have no claim to the numbers either. Nordschleife times are not done the way people think they are. Ford confirms power output numbers for the 2016 Shelby GT350 Mustang. How's 526 horsepower and 429 pound-feet of torque sound?When Ford debuted the Shelby GT350 Mustang at the LA Auto Show last year, we were told it'd have more than 500 horsepower and over 400 pound-feet of torque. And indeed it does; Ford confirmed today that its hot 'Stang will have 526 hp and 429 lb-ft.
Also the Hennessy 750HP variant hit 207.9MPH on the track, talk about flying! Last edited by SuperThunderbirdLX; 06-02-2015 at 09:48 PM. Don't worry; noone would ever mistake your boat for a gokart. It's handling isn't that good. I've recently seen a lot more of this new body style out on the road and I have to say that I've changed my opinion. The pictures really don't do it justice. I would say that the part I like the most is the way the back 1/3 of the car is set up. It has a very nice look that puts me in the mind of a higher end sports car. A two dimensional picture really takes away from it and the blue color really doesn't help. I figured I would mention it since I'm more than willing to acknowledge when I've changed my mind about something. Yeah it's hideous...I'm embarrassed to even take it out of the garage during daylight hours Not really feeling the GT350, but if they make a 5.0 direct injection twin turbo GT500 I'll be all over it.